John has a broad litigation and risk management practice and routinely represents companies and individuals involved in complex commercial litigation, breach of contract and breach of warranty matters, real estate and easement litigation, products liability and personal injury litigation, environmental litigation, and litigation involving utility companies. John has significant experience handling litigation matters on a nationwide basis for the recreational vehicle industry. He routinely provides guidance on The Magnuson-Moss Warranty Act, various state lemon laws, and the relationship between a manufacturer and dealer. As a trial lawyer, John serves as lead trial counsel and has examined numerous witnesses before juries, conducted direct and cross-examinations of expert witnesses on a variety of subject matters, successfully argued discovery and evidentiary motions before federal and state judges, and argued before the United States Court of Appeals for the Seventh Circuit. 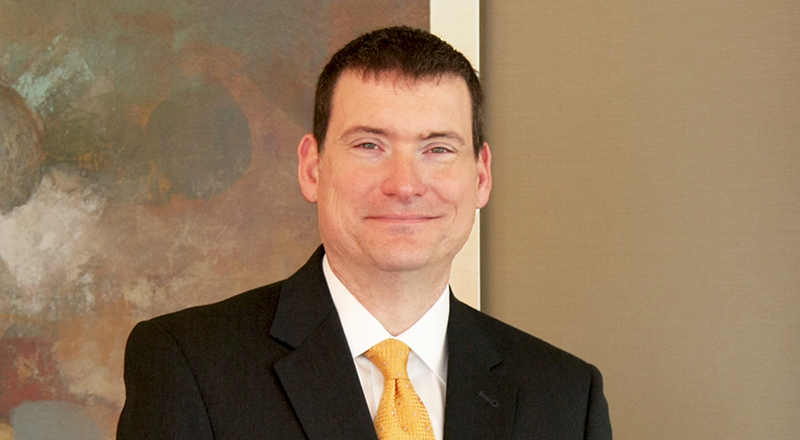 As part of the litigation discovery practice, John has significant experience managing electronic discovery. He has been involved in matters involving tens of millions of documents and routinely provides guidance on the retention of electronically stored documents. Community involvement is very important to John. In 2010-11, he had the privilege of being a member of Class XXXV of the Stanley K. Lacy Executive Leadership Series. He currently serves as board president of Pack Away Hunger and previously served as board president of the Central Indiana Affiliate of Susan G. Komen for the Cure and president of the Indiana University College of Arts & Sciences Alumni Board. John is also a master in the Indianapolis American Inn of Court and a fellow of the Indiana Bar Foundation and Indianapolis Bar Foundation. He previously served as chair of the ISBA Litigation Section, chair of the IndianaDocs Program, and a member of the Zoobilation Committee. John has been recognized by Best Lawyers in America® and Indiana Super Lawyers for commercial litigation. John is married to Sandra, has three children, and is an avid cyclist.